Pres. 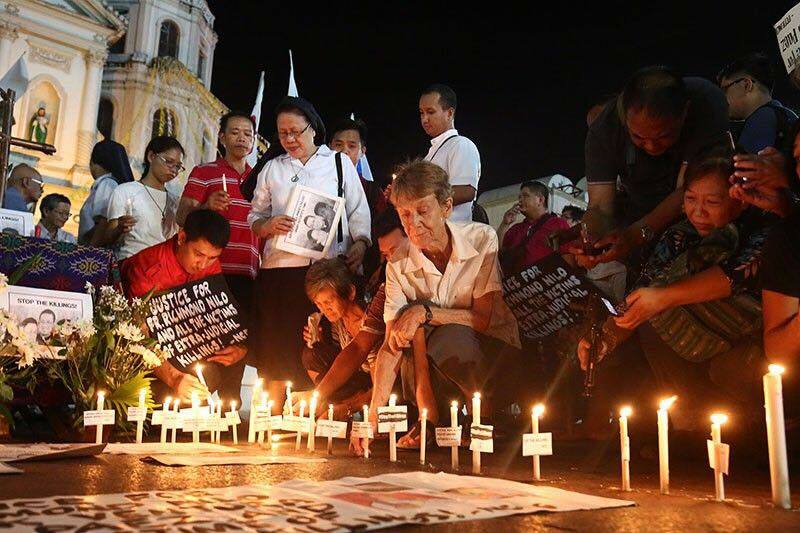 Rodrigo Duterte recently made a statement that sparked a controversy both in his critics and supporters. In his speech during the 2018 National ICT Summit in Davao City, the latter said: "Who is this stupid God? Estupido talaga itong p***** i** kung ganun. You created some --- something perfect and then you think of an event that would tempt and destroy the quality of your work". Though many may find such remark absurd causing a lot to think that the president indeed crossed the line, many of his supporters hear between the lines and totally understand what the tough-talking president was actually referring to when said what he said. 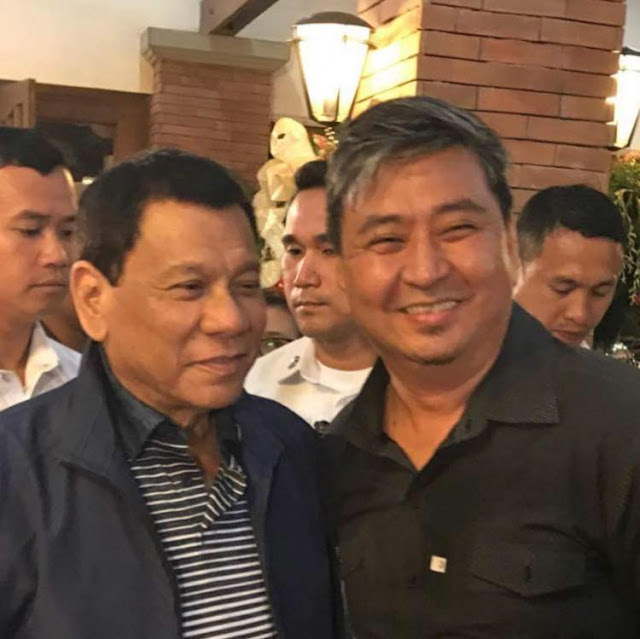 One of them is his staunch supporter Mark Lopez who is a known personality on social media for being very vocal about his admiration towards the Mindanaoan president. In one of his Facebook posts, he shared his thoughts about the president's statement and explained what the firebrand president meant from such remark that some may find 'disturbing'. Entitled 'True Faith', Lopez asked mind-boggling questions that will make one think of thoroughly. 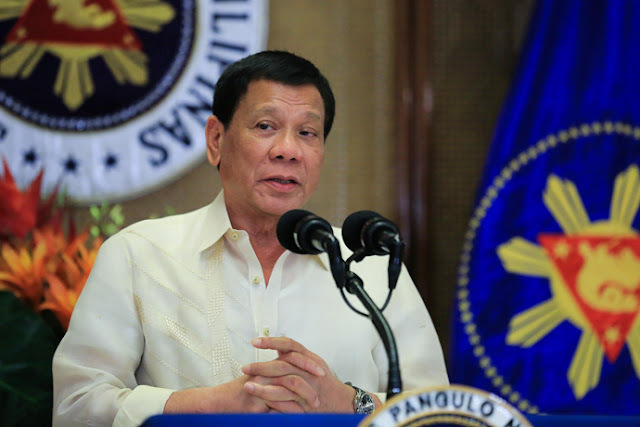 'Did President Duterte curse OUR GOD? The real, supreme Almighty? The GOD of all, irrespective of faith or belief? ', he started. 'Or is he mocking the GOD who is constantly invoked and used by these people to further their narrative of righteousness, decency and morality. ', he added. Throwing questions to ponder that will require critical thinking, the Duterte supporter asked, 'The same GOD who they always seek refuge to cover their plunder, greed and corruption? The same GOD who they shamelessly use for their partisan political agenda? Do we honestly believe that the GOD we believe in, is the same GOD whom these dregs of society believe will bless them and save them from the evils they have done to our citizens and our land?'. According to Lopez, should we really focus on how Pres. 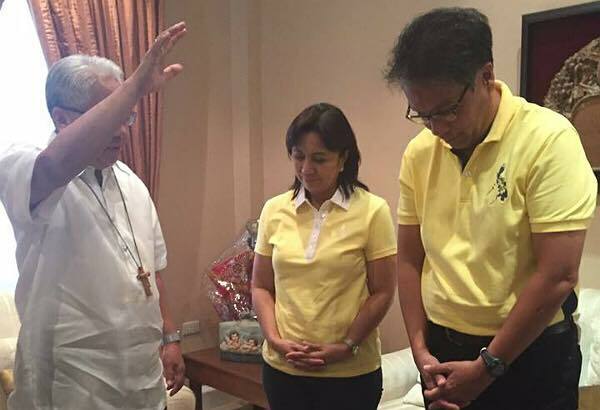 Duterte criticized the said religion but continuously turn a blind eye on the public displays of religious hypocrisy? 'Di nga, galit na galit tayo ngayon sa Presidente dahil sa kanyang atake sa isang istupidong DIOS na syang laging binabandera at ginagawang sangkalan ng mga politiko at simbahan sa kanilang propaganda? ', he mentioned. 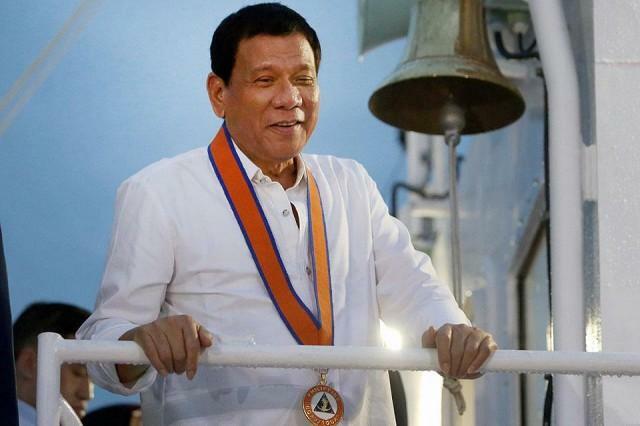 For Lopez, though his understanding on what Duterte said does not discount the fact that it is disrespectful to the church, he said he firmly believes that the president was not referring to the same God that he believes in as a Catholic. He added that the god that the president was talking about was a fake god who loves to be used by the people whose support to Pres. Duterte is also fake. 'Totoo na malaking kabastusan ang sinabi nya. 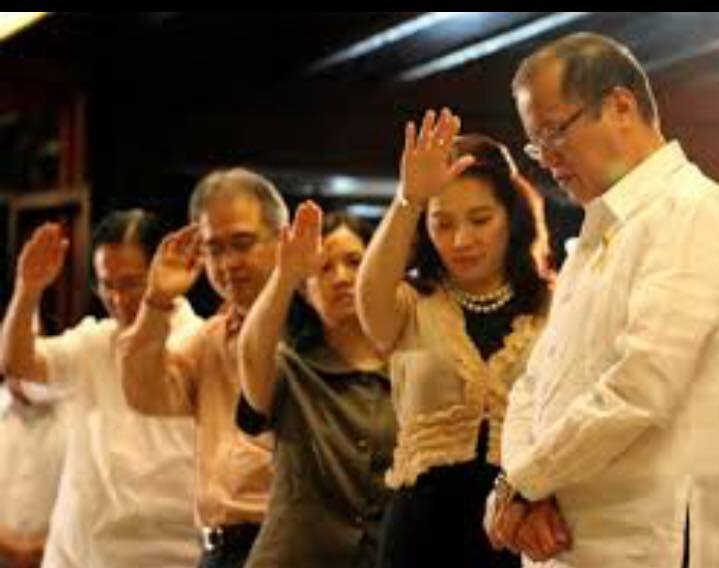 Pero naintidihan ko na ang DIOS na tinutukoy nya ay ibang iba sa DIOS na pinapaniwalaan ko bilang Katoliko... Naniniwala ako na ang DIOS na tinutukoy nya ay isang HUWAD na DIOS na paboritong gamitin ng mga taong huwad din ang malasakit sa ating mga Pilipino... Who is this STUPID GOD?” Definitely not my GOD. Malinaw sa akin ang lahat. ', Lopez wrote. 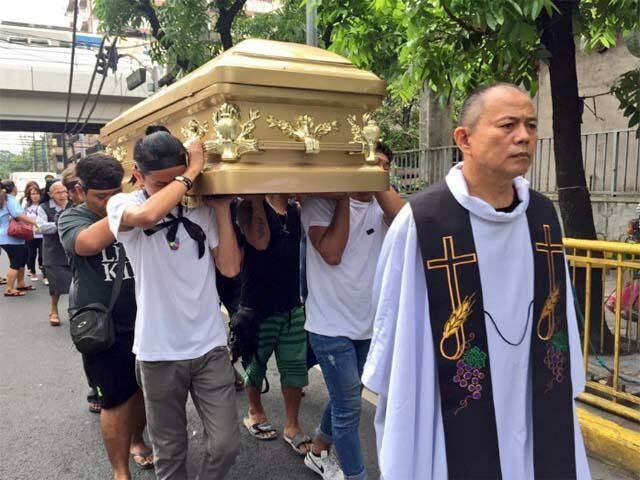 Did President Duterte curse OUR GOD? The real, supreme Almighty? The GOD of all, irrespective of faith or belief? Or is he mocking the GOD who is constantly invoked and used by these people to further their narrative of righteousness, decency and morality. 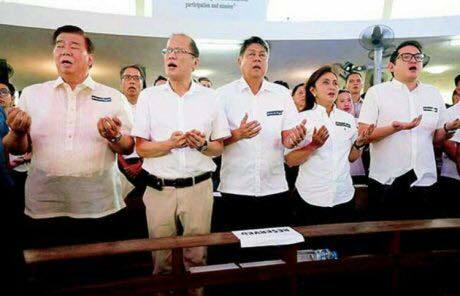 The same GOD who they always seek refuge to cover their plunder, greed and corruption? The same GOD who they shamelessly use for their partisan political agenda? Do we honestly believe that the GOD we believe in, is the same GOD whom these dregs of society believe will bless them and save them from the evils they have done to our citizens and our land? Should we really be upset that President Duterte crossed that sacrilegious line, but we simply ignore or tolerate these public displays of religious hypocrisy? 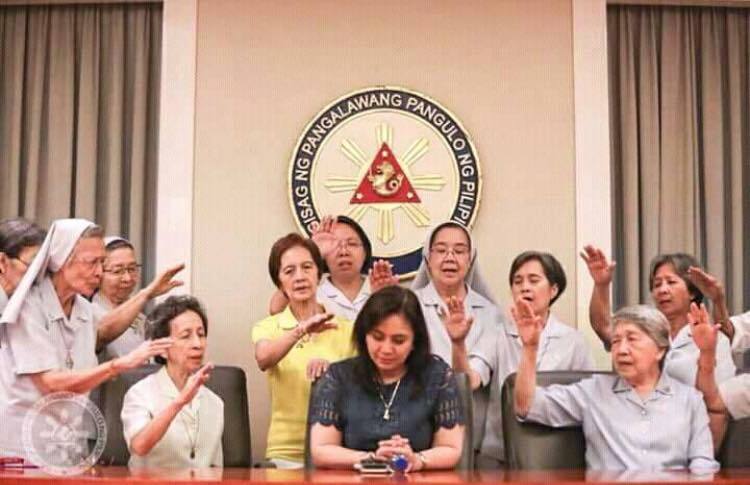 Di nga, galit na galit tayo ngayon sa Presidente dahil sa kanyang atake sa isang istupidong DIOS na syang laging binabandera at ginagawang sangkalan ng mga politiko at simbahan sa kanilang propaganda? Katoliko ako at malaki ang takot ko sa tunay na DIOS. 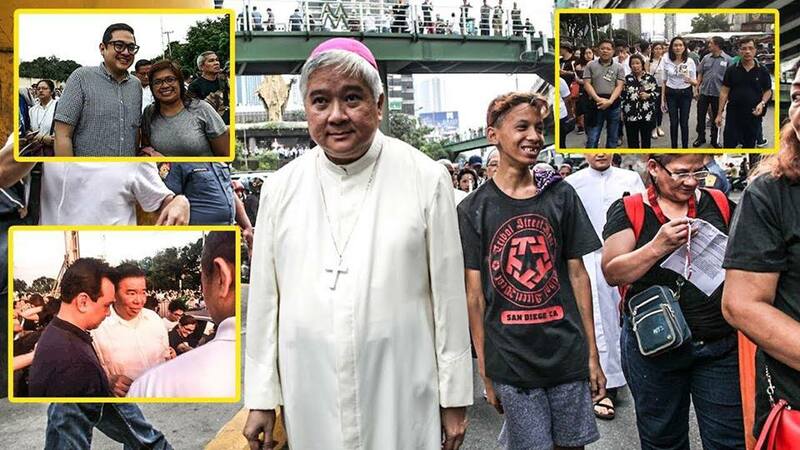 Pero hindi ako naniniwala na ito ang DIOS na syang pinagsasandalan at sinasangkapan ngayon nitong mga taong ito na nasa mga photos. Totoo na malaking kabastusan ang sinabi nya. Malinaw sa akin ang lahat. Kasing linaw ng aking pananampalataya.